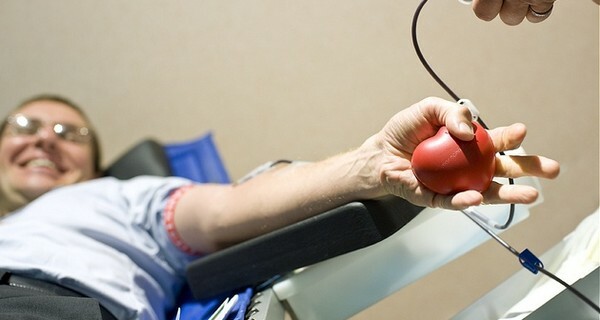 Russia has no standardised national system of donor bloodbanks and low numbers of regular blood donors – so the online database DonorSearch is carrying out the medically critical task of trying to find potential donors and to encourage more people to give blood for the first time. The site was launched in 2013 and after just one year already has 23,000 donors. It was launched by 27-year-old chemist Ruslan Shekurov when he recognised the acute lack of donor databases in Russia and CIS countries. DonorSearch geolocates those who need blood donations, and flashes up alerts to those living close by who have the same blood type and might be able to directly donate. The website demands a high level of personal information about those requesting blood, to eliminate the risk of scams. Not only does the site cut out middlemen, it also generates social capital and community — after all, this is community giving of a very profound, and personal kind. The project is one of 12 start-ups to receive backing from Russian billionaire Yury Milner’s ‘Start Fellows’ programme.